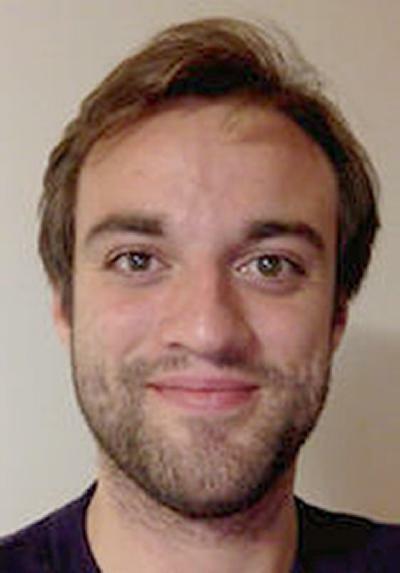 Mr Steven Bourne is Postgraduate research student within Ocean and Earth Science, National Oceanography Centre Southampton at the University of Southampton. I study the genomics of biological invasions, specifically looking at adaption with a particular focus on Ascidians. I am also interested in the population genomics of globally distributed marine species.